Magnifying The Light. Plus Over 2000 Advanced Energy Workshops for Physical and Spiritual Evolution. 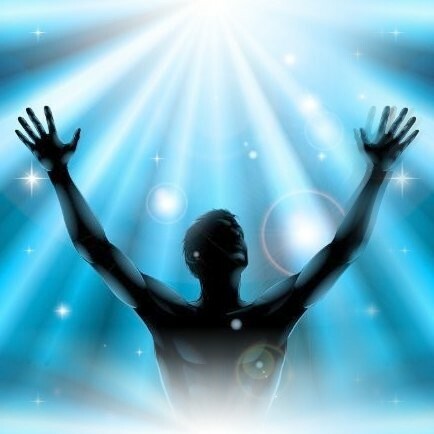 Magnifying The Light Workshop is a combination of new Attunements and special spiritual imaginations to fully activate your spiritual potential! As you learn to step down the spiritual light into the earth plane, God's Blessings will manifest bountifully in your life! You will learn to combine the right focus with Attunement energies to prepare your heart & mind to receive God's Blessings! 3. To be spiritually Blessed! 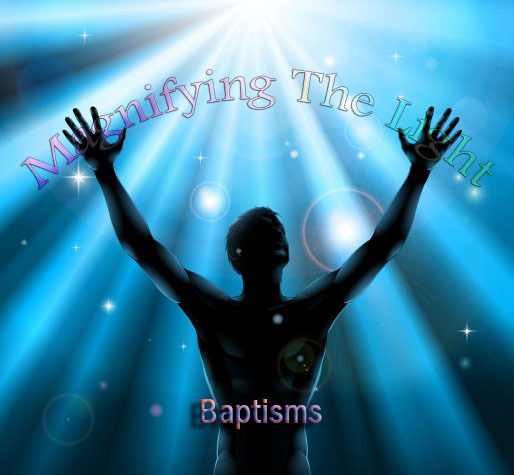 The more you activate these Empowerments & correct imaginations, the more you generate & apply God's Light to your life! The energies generated will help you fix your heart on the Light instead of worldly energies. We will learn to trust in the Light to strengthen our heart! When we learn to depend on the holy vibrations instead of negative vibrations balance & harmony will be within yourself! As we activate the 2 Empowerments & practice the 2 techniques, you will be learning to spiritually reconnect with your divine nature! Magnifying The Light Workshop energies will relax and distress your mind & body! You will receive the Magnifying The Light practitioner via Email, All Empowerments, emailed certificate (if requested). Plus full email support is given before, during and after all my Workshops.